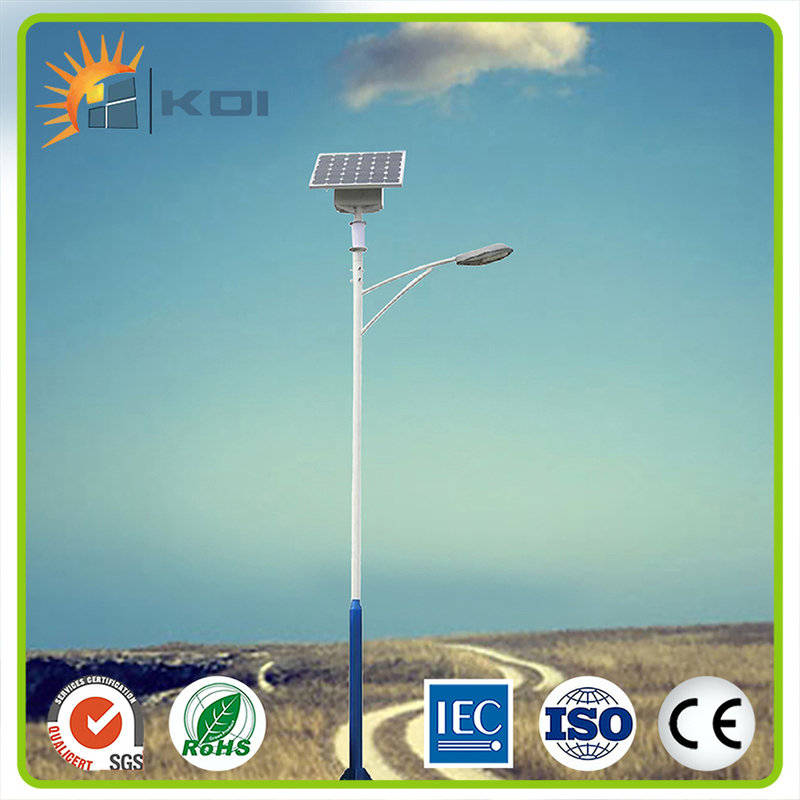 Nowadays Solar LED Street Light is becoming more and more popular all around the world,. With experienced designing ability, advanced manufacturing & testing equipment, our group are growing better and better. We hope cooperate with more partners and solar distributors to develop more lighting projects to create prosperous win-win partnerships. 1. Simple design, portable, practical. 2. Powered by solar, saving energy and environmental friendly, its installation is not subject to city grid. 3. Large capacity lithium battery, lifespan about 5-8 years, twice lifespan of the traditional gel battery, lowering the battery maintenance rate of solar street lights. 4. High efficiency of usage during the lithium cycle, avoiding the low efficiency of traditional gel battery after discharge which leads to lack of energy. 5. 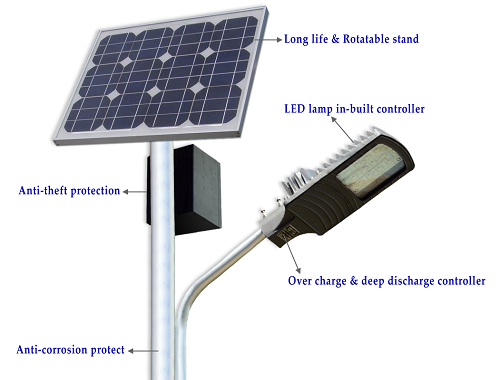 Integrated lithium battery and controller, no complex assembly work, less wiring connection mistake, making the solar street lights installation easy and simple. 6. No additional wiring is needed, avoiding the mistake of wrong calculation in wiring length and wiring configuration. 7. Lithium battery installed on pole near the lamp, closer distance and less energy lose, ensuring high efficiency of power supply. What`s more, the hanging battery increases the difficulty for vandalism and theft than buried battery underground. 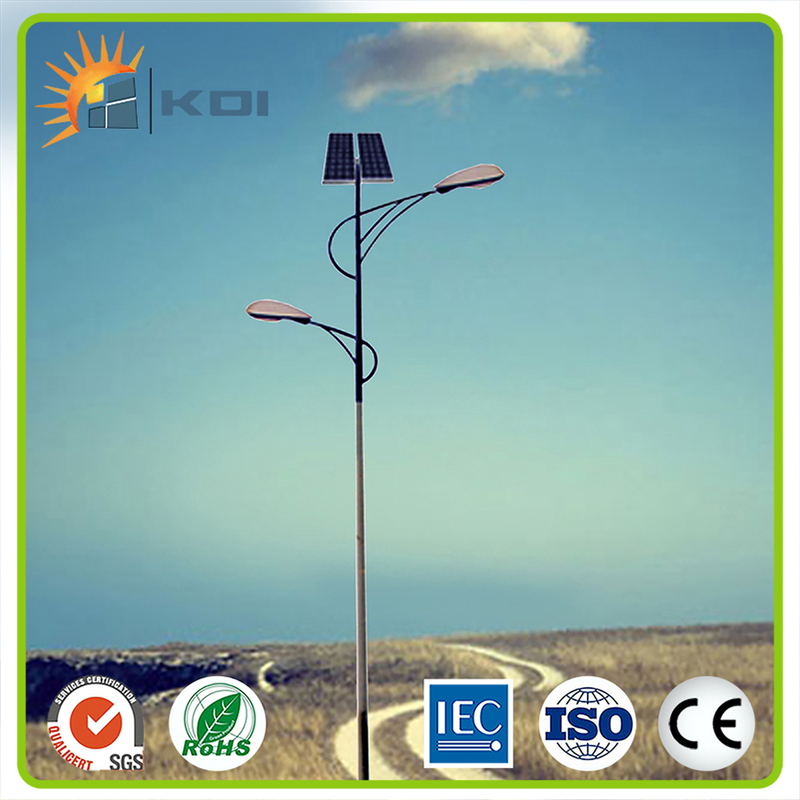 Looking for ideal Street Solar Light Manufacturer & supplier ? We have a wide selection at great prices to help you get creative. 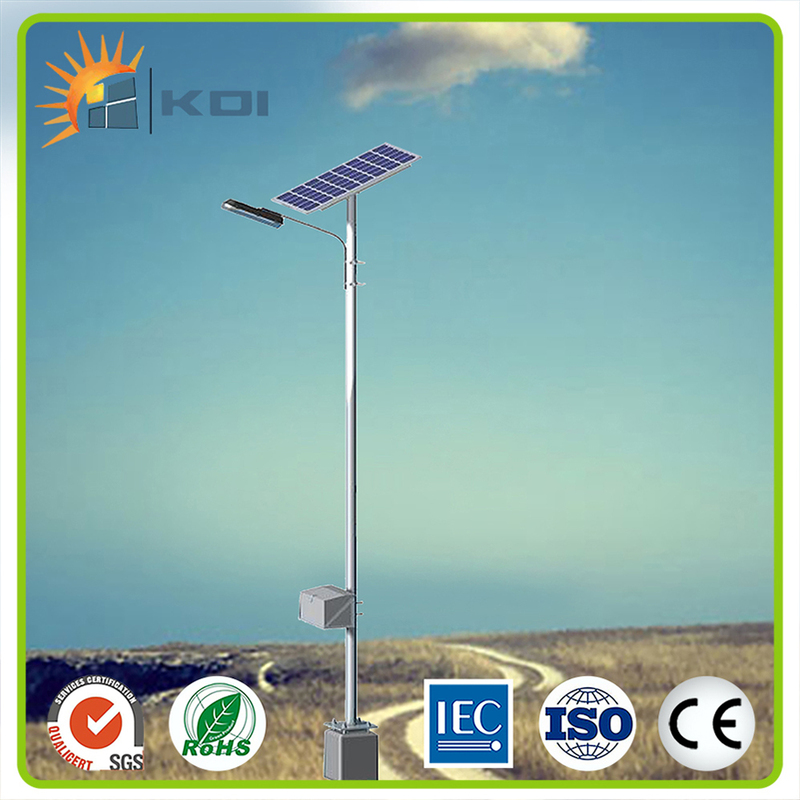 All the Path Solar Light are quality guaranteed. 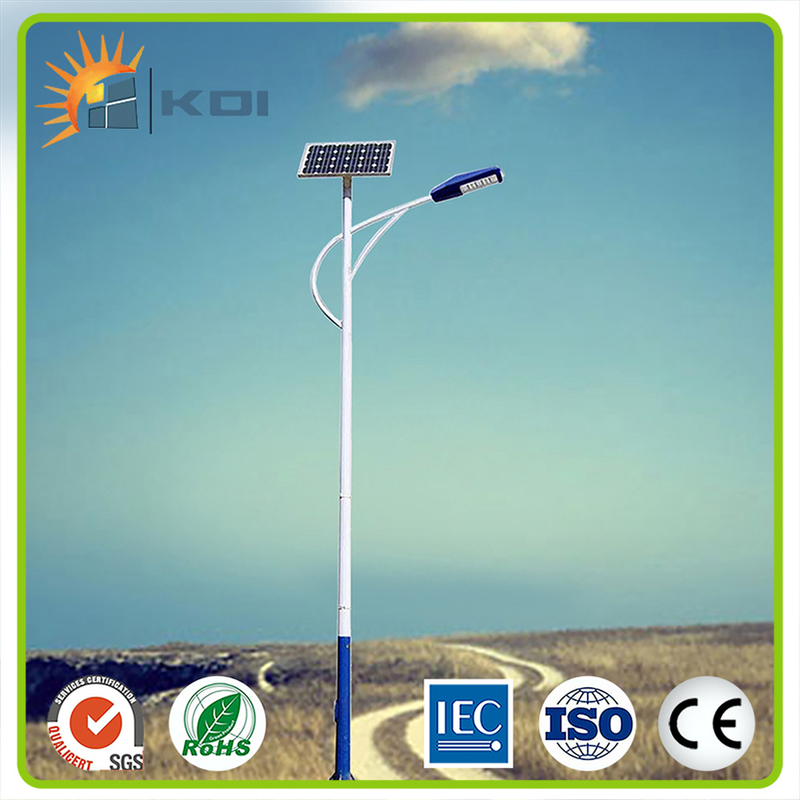 We are China Origin Factory of Solar Post Light. If you have any question, please feel free to contact us.